Located in Berea, Kentucky, Berea College has long enjoyed a reputation for energy consciousness and environmental support. They contracted CMTA for their expertise in creating the world’s most energy efficient residence hall, which they’ve named Deep Green. 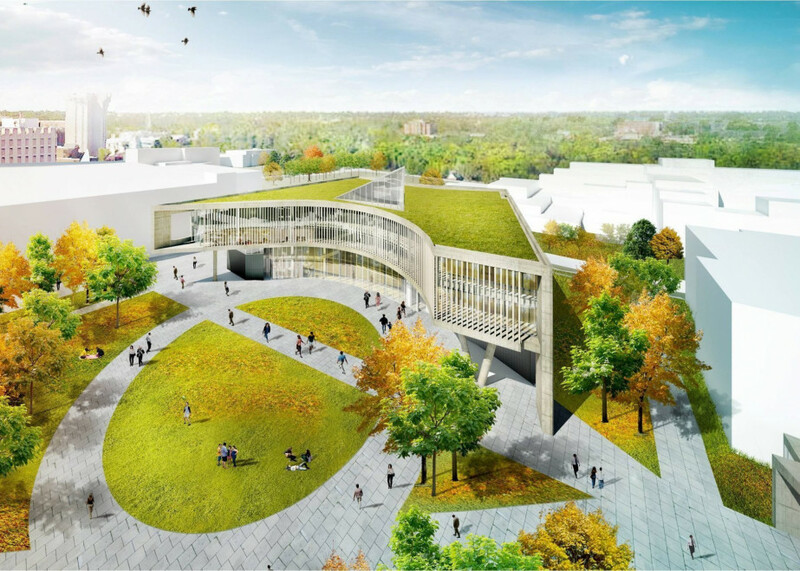 To achieve the ambitious goal of creating the most sustainable residence hall in the world, CMTA engaged team members from the beginning and utilized our Innovate via Research approach to activate sustainable system discussions with the student body, other schools in the area, and community partners. In an effort to optimize the energy performance, we looked to ASHRAE 90.1, US Department of Energy and other CMTA designed residence halls. 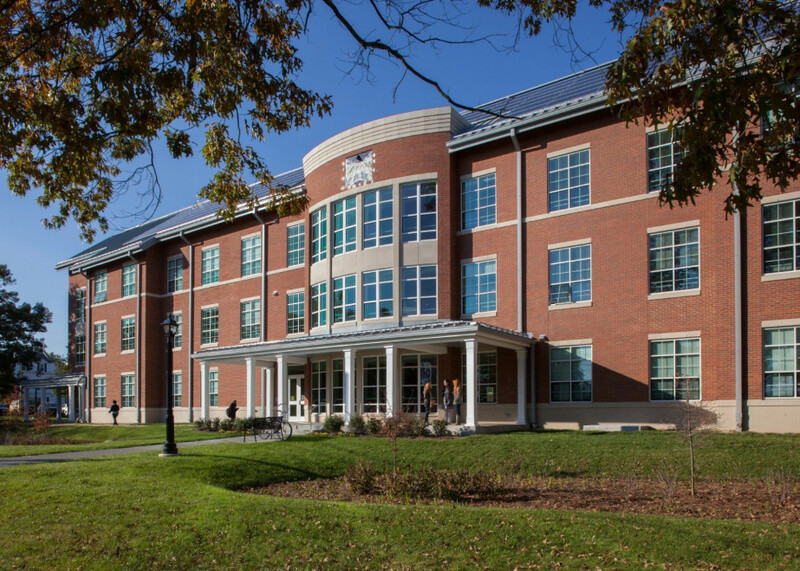 The target for the Deep Green residence hall was a 35% reduction from the first ENERGY STAR residence hall we designed for Transylvania University. The chart below provides the detailed energy breakdown that was evaluated. 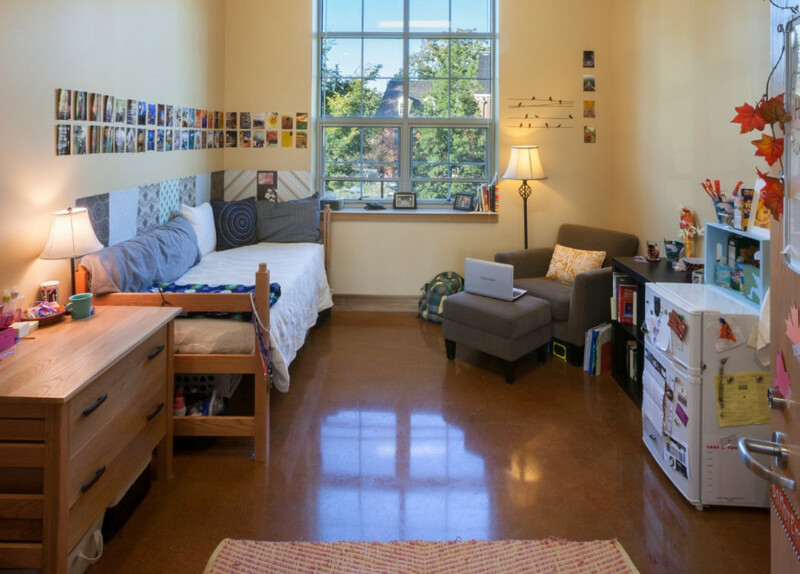 The Deep Green team's strategies to reduce the HVAC energy included selecting a geothermal central plant that not only served Deep Green, but other campus residence halls. The domestic water system included a solar thermal hot water heating system. 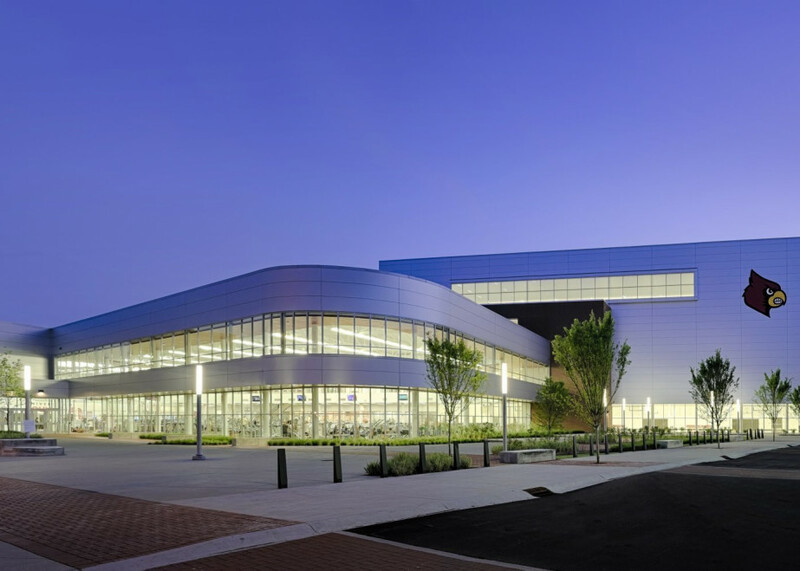 Natural lighting was incorporated into the facility to minimize lighting energy consumption. A 50-kW solar photovoltaic system provides a clean, renewable energy source to minimize this building's carbon footprint. The Living Building Challenge of the International Living Future Institute tasks projects to meet stringent requirements related to Place, Water, Energy, Health and Happiness, Materials, Equity and Beauty. 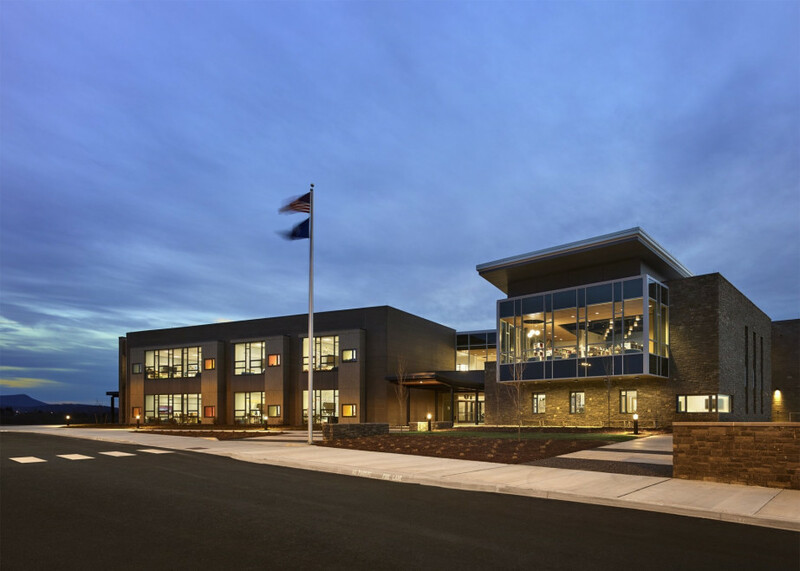 So once an energy efficient system had been selected, the CMTA team had to ensure the system materials were compliant with the Living Building Challenge standards. 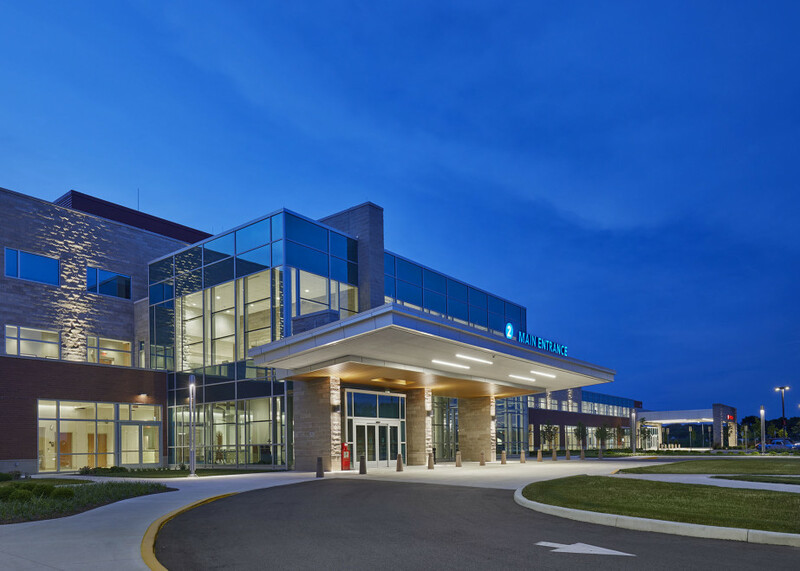 Many common materials such as PVC and BPA are on the Living Building Challenge’s “Red List,” meaning they could not be used in the construction of this building. Try buying a refrigerator that does not include conventionally insulated electrical wiring. Standard electrical wiring is insulated with a PVC material. That was just one of many challenges adhering to the stringent “Red List” of projects that have potential long term adverse effects on the environment. Deep Green is experiencing an EUI of 34 kBtu/sf yr with the geothermal central plant serving a neighboring residence hall. 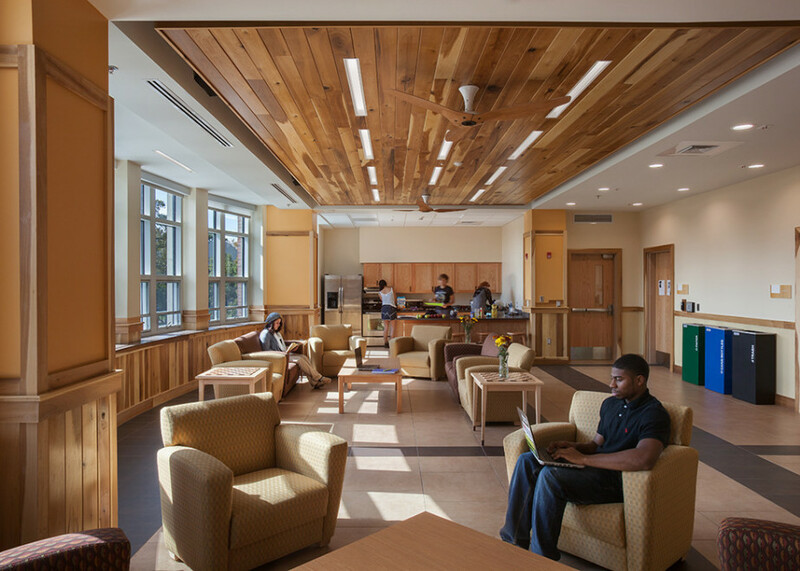 By optimizing the energy performance, the project has been identified as the world’s most energy efficient residence hall. 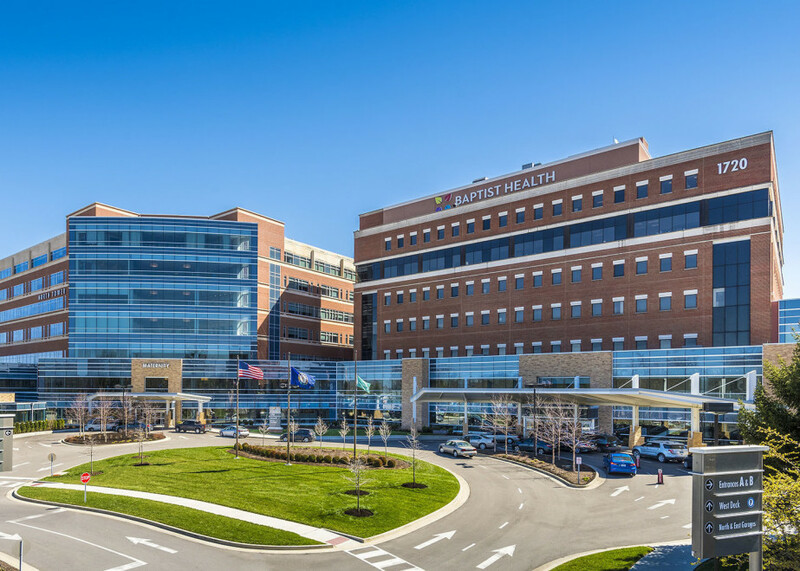 The initial investment in an energy efficient HVAC system was $125,000 higher than baseline systems, connecting to the existing central plant steam/chilled water piping. 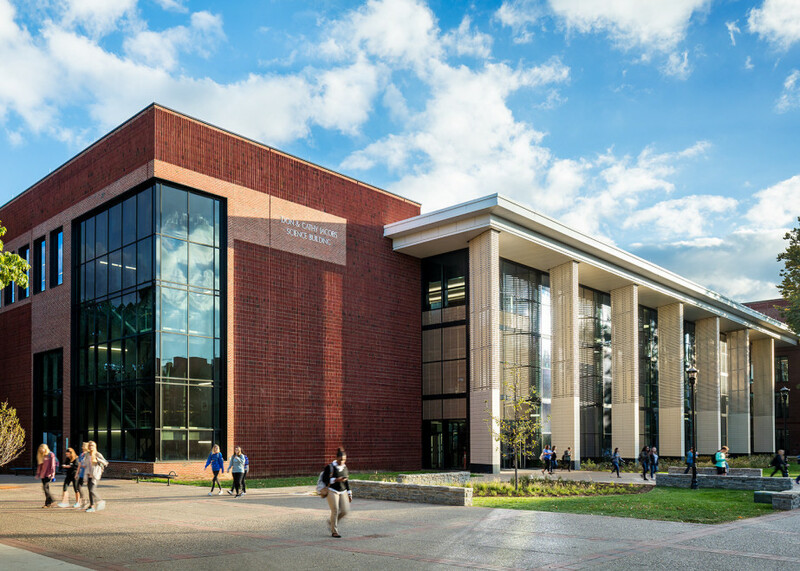 However, the geothermal system offered an attractive ROI for Berea College. 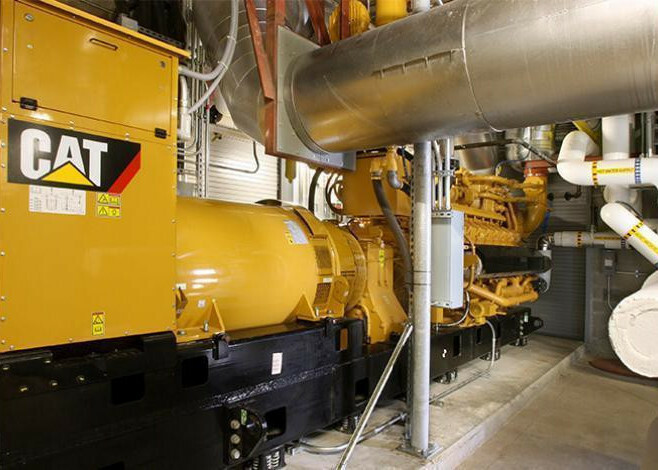 When compared to the baseline system, our custom solution provided an energy and maintenance system savings over 25 years of $1,957,000 and a payback period of less than nine years.